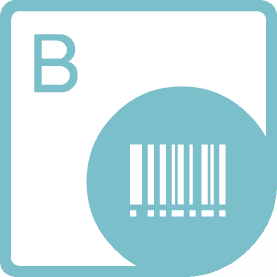 Barcode SharePoint App to add Linear, 2D & Postal barcode symbols to Microsoft SharePoint lists. Aspose.BarCode for SharePoint allows to add a large number of linear, 2D and postal barcode symbols to Microsoft SharePoint Foundation 2010 and Microsoft Office SharePoint Server 2010 (MOSS) lists. You may add barcodes to any list by specifying code text and symbology. An overview of barcode generation features. 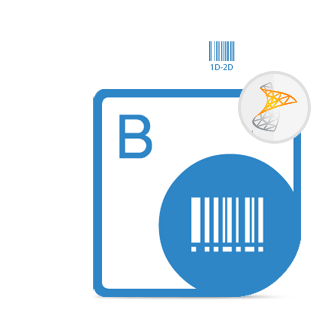 Aspose.BarCode for SharePoint supports Microsoft SharePoint Foundation & SharePoint Server. Aspose.BarCode for SharePoint makes it possible to add a barcode type column to the SharePoint lists. 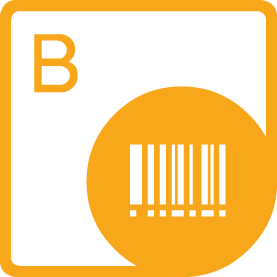 This component also allows you to set the barcode code text using the GUI or by incorporating Service Markers.